Distribution for Android Oreo, the most recent version of the OS, isn’t great. 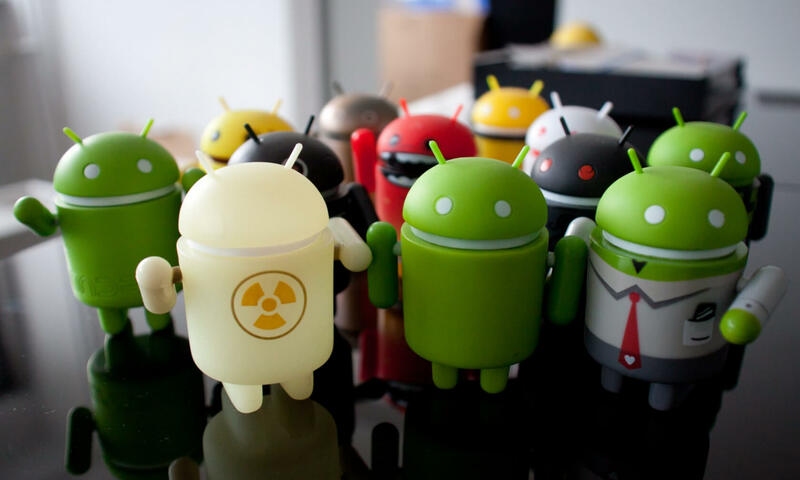 At last count, versions 8.0 and 8.1 were found on just over 1 percent of all Android devices. But Google continues to work on the next version—Android P—which is reportedly being designed to support handsets with iPhone X-style notch cutouts. Following Google’s preference for naming each Android incarnation after a dessert, this year's version is being called ‘Pistachio Ice Cream’ internally. The name might change in the final consumer release as we already saw an Android Ice Cream back in 2011. According to Bloomberg, one of the biggest changes in Android P will be the way it embraces a new wave of phones that feature notches similar to Apple’s flagship. Not everyone is a fan of these cutouts, but there have been plenty of rumors that Android designers will start to implement them in their handsets as a way of adding new technologies, much like Apple did for Face ID. The only major Android phone to carry such a cutout is Andy Rubin’s Essential device, which reportedly hasn’t sold too well, though Huawei and others are said to be working on phones with a similar notches. As a way of trying to tempt iPhone users to make the switch to Android, the upcoming OS is reportedly receiving a dramatic new design, which is unlikely to be welcome news for long-time Android fans, but may convince Apple users to abandon their devices. Citing "people familiar with the matter," Bloomberg’s report adds that other improvements in Google Pistachio Ice Cream will come in the form of tighter integration with Google assistant and better battery life. It’s also said to support new designs such as "multiple screens and foldable displays." Expect to find out more at Google's I/O conference, which starts on May 8.